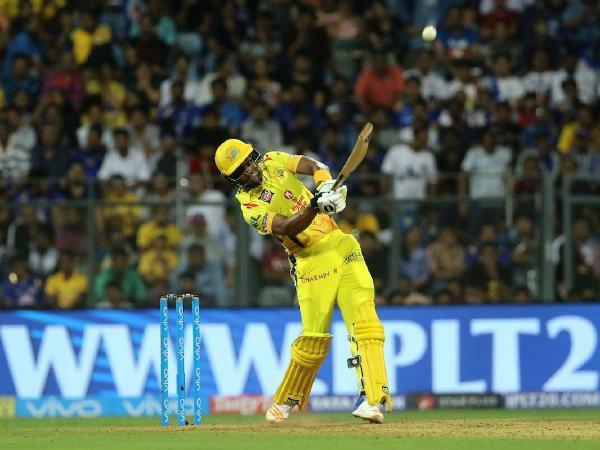 Eleventh edition of the Indian Premier League (IPL) kicked off yesterday at the Wankhede after a star studded opening ceremony. The fans need to brace themselves for a long 2 month season of fun, entertainment. In my honest view, this could be the season that will be the most entertaining of them all. I have reasons for my hypothesis as well. Point 1 is the 2 stalwarts of the Indian Premier League (IPL) are back in the hunt. IPL is really no IPL without Rajasthan Royals and Chennai Superking. Point 2 is the fact that some players are back for their old franchises makes me feel we are back in 2008. MS Dhoni is back for Chennai Superkings, Yuvraj Singh back for Kings XI Punjab, Shane Warne back in Rajasthan and Gautam Gambhir back in his den. As we had a fresh auction prior to the start, teams have come up with well sorted out strategies. 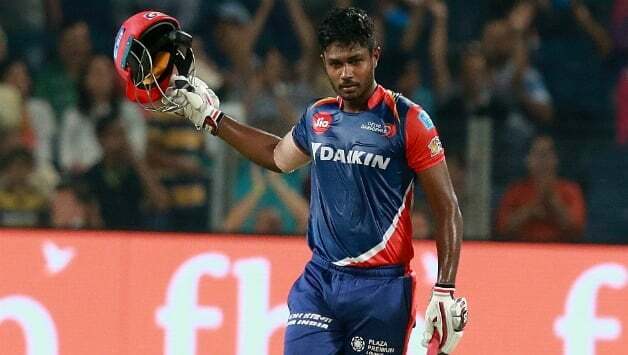 Teams like Mumbai Indians, Sunrisers Hyderabad, Rajasthan Royals, Chennai Superkings have decided to retain their core and add a few additions. But then teams like Kolkata Knightriders and Kings XI Punjab have decided to start afresh and build a winning team.Much to look forward this year, can’t wait to witness the two month old extravaganza. 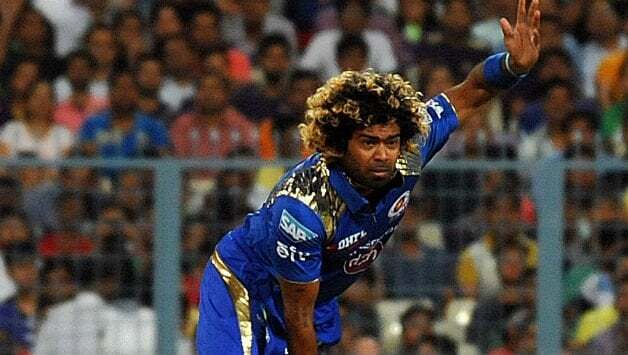 Players like Malinga, Hashim Amla, Ross Taylor would not be playing a part in this IPL. This would raise some eyebrows, but still we have talent aplenty. It is time we look at some stunning numbers from the Indian Premier League (IPL). We have put in great effort in digging some number crunching stats on your behalf. In T20 cricket, a good batting average is often considered to be in the 30s and the early 40s. But average does not hold good in this format, but what really counts is the scoring rate. We have seen the men with the highest scoring rate, we can see some of the individual milestones. Since the format is limited to just 20 overs, let us see the men with most fifties. We have looked some of the batting stats in IPL, now lets take a look at the bowling stats as well. Bowlers in T20 cricket are not measured just by the wickets they take, but also their economy rate. So keeping their economy rates under control is key. The all-rounders in the Indian Premier League (IPL) plays a pivotal role in every team. This is the very reason they have sizeable price tags. Along with these stats, a few stats which shows the true strength of the IPL. That is how the young brigade have fared in the Indian Premier League.